To become the leading revenue optimization solution provider for the hospitality industry. 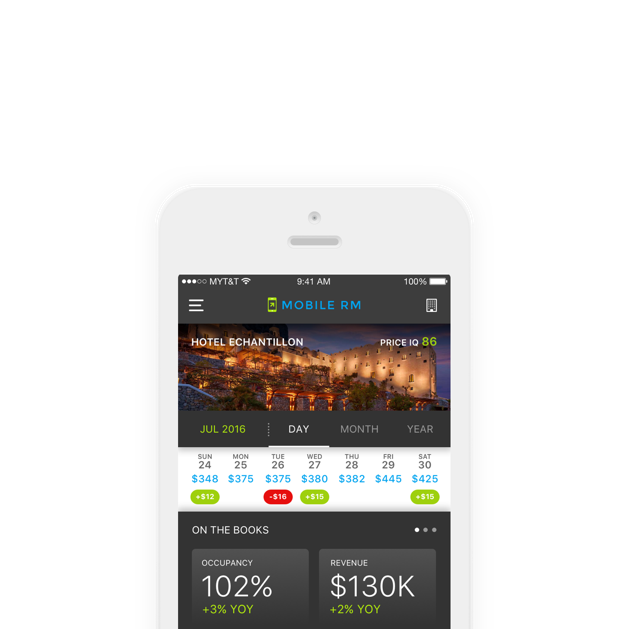 Our mission is to revolutionize revenue management through the utilization of advanced machine learning to help hoteliers uncover revenue potentials and achieve informational insights within big data. LodgIQ is headquartered in New York with offices in London, Hamburg, Bangalore, Singapore and Silicon Valley.